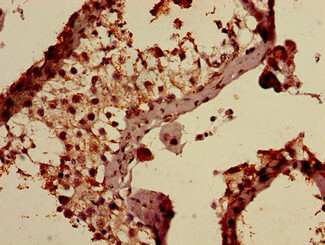 AP1S3 Polyclonal Antibody, Biotin Conjugated. Biotin. Raised in: Rabbit.